We work with STEM education researchers and innovators to create change. If you aren't sure how to address transferability and propagation in your proposal or project, you are not alone. Very few developers currently do this in their proposals, because, in large part, they aren’t sure how. Mistake No. 1: Concentrate on dissemination by telling. Mistake No. 2: Ignore the literature on change and adoption of innovations. Mistake No. 3: Focus on product development and ignore multiple factors that will hinder adoption. Mistake No. 4: Wait until near the end of the project to begin work on promoting adoption. 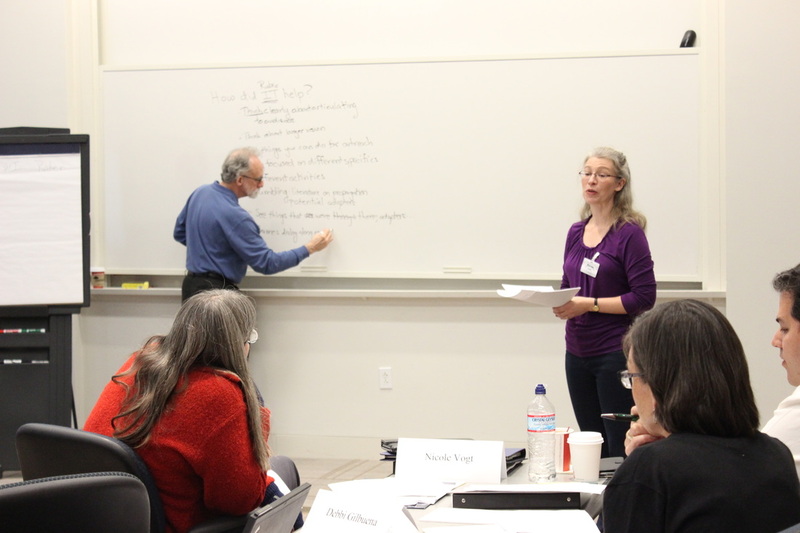 We offer workshops and written products that leverage our research and other change literature. ﻿﻿﻿﻿To hear about workshop opportunities first, sign up here! ​The link is a Google Form.